!! OMG, quote of the day: Henry Winkler revisits his death scene from SCREAM !! – Actor Henry Winkler on shooting his iconic death scene from SCREAM. !! OMG, WATCH: Lupita Nyong’o’s five favorite horror films !! From a Tobe Hooper classic to a contemporary fan favorite from Korea, as well as the disturbing French thriller that Jordan Peele recommended and she dared herself to watch – check out what horror Lupita Nyong’o holds near and dear to her HEART! !! OMG, WATCH: A new trailer for ‘Scary Stories to Tell in the Dark’ from Guillermo Del Toro has arrived !! Guillermo del Toro has produced this adaptation of the beloved horror book series – and they look like they’ll be great! Check out the rad new trailer above! !! 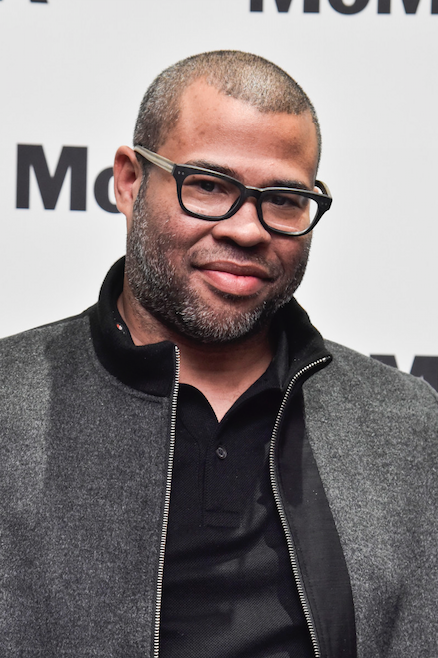 OMG, Jordan Peele talks about his favorite horror icons and film with Bloody Disgusting !! !! 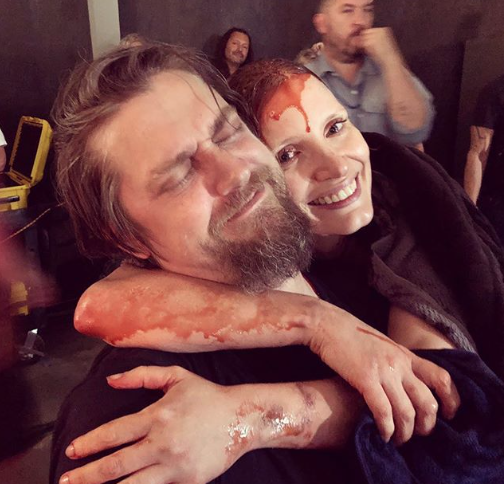 OMG, quote of the day: Jessica Chastain spills the T on the blood amount in IT: Chapter 2 !! 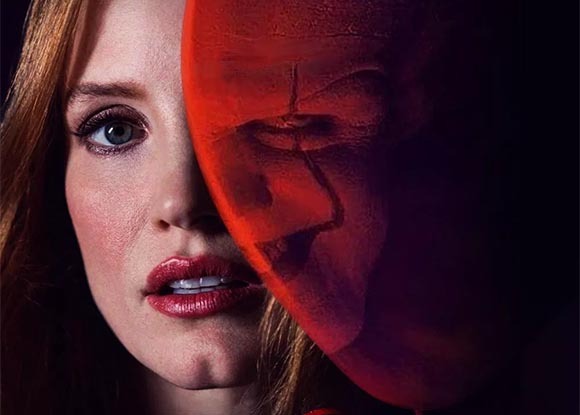 – Jessica Chastain on Jimmy Fallon last night to talk about IT: Chapter 2.